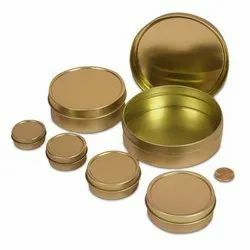 Our product range includes a wide range of tin containers and tin aerosol bottles. 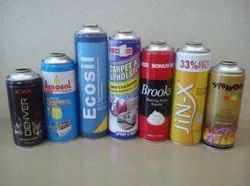 Product Description We are reckoned as one of the distinguished providers of Imported Aerosol Tin Cans for use in Aerosol industry. These products are designed applying the latest technology to offer distinctive features to render unmatched printing quality and enables seamless welding that ensures a 100% leak proof aerosol container. Looking for “Tin aerosol bottles and containers”?